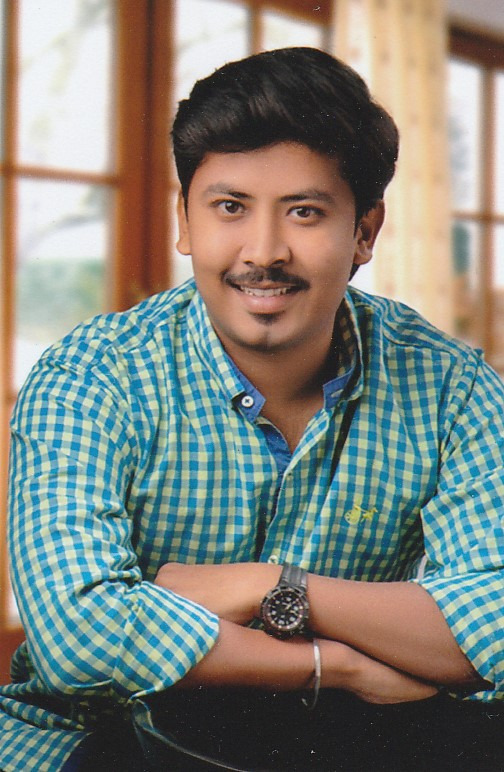 Ranked my website on 1st position within 2 month. 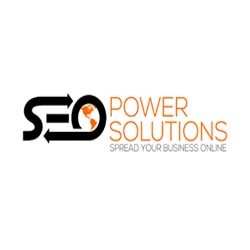 Perfect choice for professional SEO services. 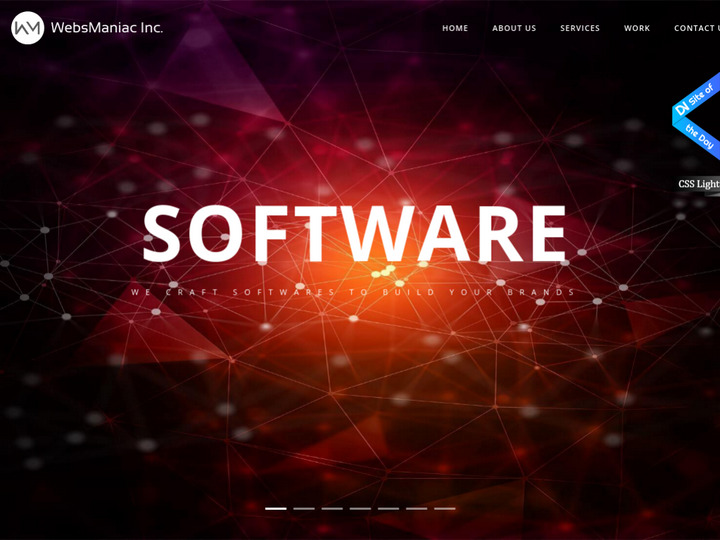 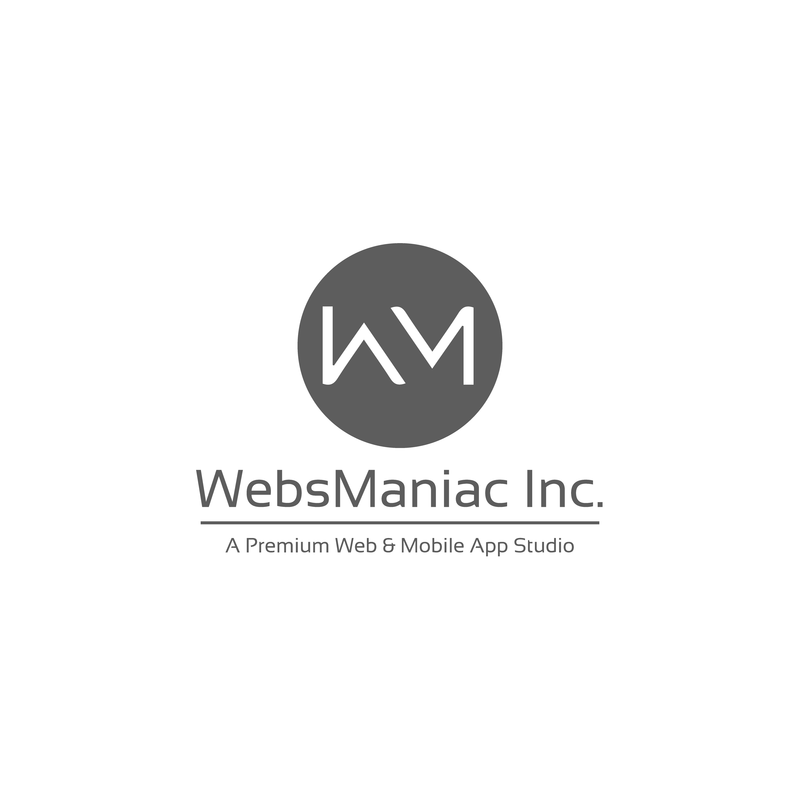 How would you like to rate WebsManiac Inc.